There are so many ways to go green with your home, but few present more opportunity than your plumbing. Not only will green plumbing lower utility costs in the long run, but it will certainly make your home and the environment healthier. Needless to say, a home’s plumbing covers a wide ranger or categories, from the drainage and pipes to the water heater, toilets and sewer main. As such, there are plenty of ways to go green with plumbing. The prices ranges based on the project in need. As a general price, know that the average price to hire a plumber is $259. Fortunately, if you choose to go the green route, know that green plumbing will not be much more than regular plumbing. The initial costs may seem higher, but like many home repair jobs, when you think about the long-term benefits, such as lower energy costs or water usage, the price is well worth the investment. Bear in mind, all plumbing costs will rise in case of emergencies or during non-business hours. Whether you have a green system or not, in these situations, you will have to pay a premium. Insulated Pipes: Heat likes to escape the home and this couldn’t be more evident than in your pipes. Insulated pipes prevent heat from leaving your home as water travels from your hot water heater to your faucet. Likewise, if you can, avoid running your home’s plumbing through outside walls. 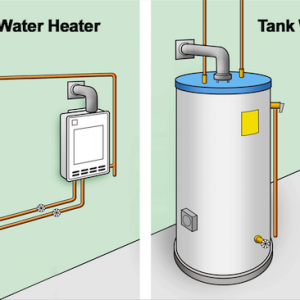 Install a New Hot Water Heater: Hot watr heaters lose their steam after a while and a new hot water heater will certainly be more efficient. Install an On-Demand Hot Water Circulation Pump: These pumps send hot water to your fixtures in a matter of seconds, saving you money on two fronts. For starters, you won’t lose heat as hot water unnecessarily sits unused in the pipes, and since you won’t have to run water while you wait for hot water to arrive, you’ll reduce your water usage as well. Interested in implementing today? See How to Find & Hire The Best Local Plumber. Investigate Your Water Supply: For starters, get your water tested by a pro. Different water filtration and purification systems target different water quality issues. So before you spend hundreds on going green, make sure you’re putting it in the right place. 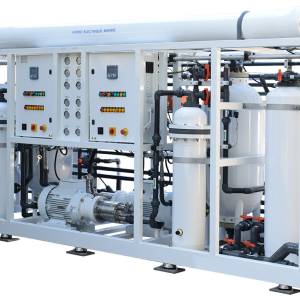 Install a Whole House Water Filtration System: Whole house filtration systems can eliminate the presence of chemicals, particulates and microorganisms in your water. That means healthier water for you and helps extend the life of your hot water heaters. 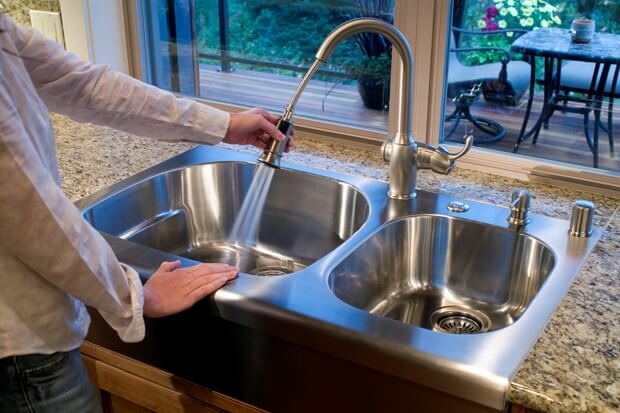 Install Activated Carbon Filters or Reverse Osmosis Systems: If you’re particularly concerned with poor water quality and drinking water, consider installing carbon filters on faucets and shower heads to absorb pollutants or reverse osmosis filtration systems on sinks to provide purified water for drinking and cooking. Install Low-Flow Showers and Faucets: Low-flow showers and faucets can reduce home water usage by as much as 60%. 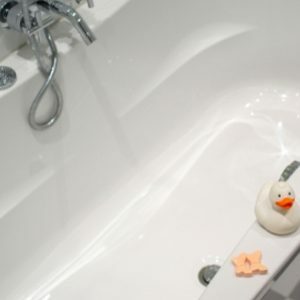 Less hot water is good for the environment and your water bills. Install Low-Flush Toilets: Flushing your toilet accounts for the single biggest water draw in your home, to the tune of about 28 gallons of water per person, per day. A typical low-flush toilet uses anywhere from two to five times less water per flush. Install Faucet Flow Reducers: These easy-to-install flow reduces fit on the end of your faucets (where the aerator screws on), and can reduce faucet flow by as much as 40%. Install Energy-Efficient Appliances: Energy-efficient dishwashers and clothes washers can reduce water consumption at these appliances by as much as 50%. As you can see, we covered a lot of ground. Going green does not mean completing every single one of these projects. Try a few and see their effects. No matter which tactic you go with, know that green plumbing will always make for both a healthier home and future for generations to come.